When people talk about the greats of the 1960s and 1970s, you will hear a lot about Mickey Mantle, Willie Mays, Hank Aaron, and Pete Rose. 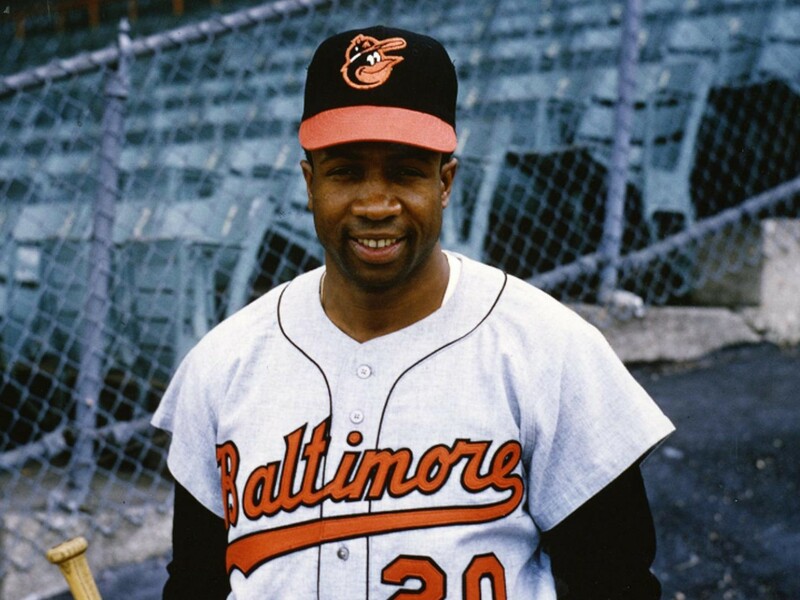 Yet for some reason, you always hear a lot less about Frank Robinson, who just passed away. Frank’s accomplishments make him stand out among the all-time greats. He’s the only player who won a Most Valuable Player award in both the American and National Leagues. While he fell short of 3,000 hits with 2,943, Frank hit 586 home runs and a respectable .294 batting average. At his retirement, he was 4th in all-time home runs. Frank also created history by being the first African American manager in baseball history. It was embarrassing that it took until 1947 for Jackie Robinson to break the color barrier. It was further embarrassing that it took another 28 years for an African American to manage a team. At the 1972 World Series and shortly before his death, Jackie Robinson professed his dream that an African American would manage and it took another 3 years before the Cleveland Indians hired Robinson as player-manager. Frank was the quiet and consummate professional on the field and I always think his accomplishments don’t get the respect it does when compared to Mantle and Mays.